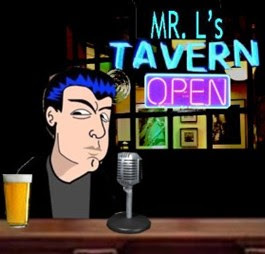 Mr.L's Tavern: The GOP--Too Dumb To Live? Is the GOP to stupid to live? A recent conference call of GOP bigwigs says yes. Suggests not to attack Obama. In many ways, this election cycle like others will be out of our control. Yes, the GOP is actually looking to maximize their stupidity by putting the Governor of the Commonwealth of Puerto Rico as VP for the republican presidential ticket.